ARK update 264 is now available for download on PCs. The new ARK Survival Evolved update 264 includes fixes and improvements to the game as well as the update for Ragnarok. This update has added Host menu settings: Disable Dino Taming, Disable Dino Riding, Fuel Consumption. The Ragnarok update also includes multiple fixes and improvements like switched AllowMultipleTamedUnicorns switch to true/false boolean, changed wyvern spawn behavior in the trench (should fix the spawn inside walls), reduced total wilddino count to 25k (should fix lag and crashing issues) and more. Check out full changelog below. Update: ARK Survival Evolved update 264.2 is also now available. Fixed boss scaling for multiplayer sessions (approximately 67% easier). Made Baby creatures able to consume from Feeding Trough at the appropriate time (when they would gain 10% maturity) while “stasised”. The new minor update has fixed the structure startup crash. Highly recommend all servers hosts immediately upgrade to this version. Unlimited Respecs, Offline Raid Protection Logoff Period. Interval Multiplier, Increase Platform Structure Limit. Yutyrannus now has an automatic-courage mode in single player. When set, the Yuty will give a courage roar every 30 seconds if an ally dino is in front of it. ARK update 264 fixed a bug that provided infinite power. 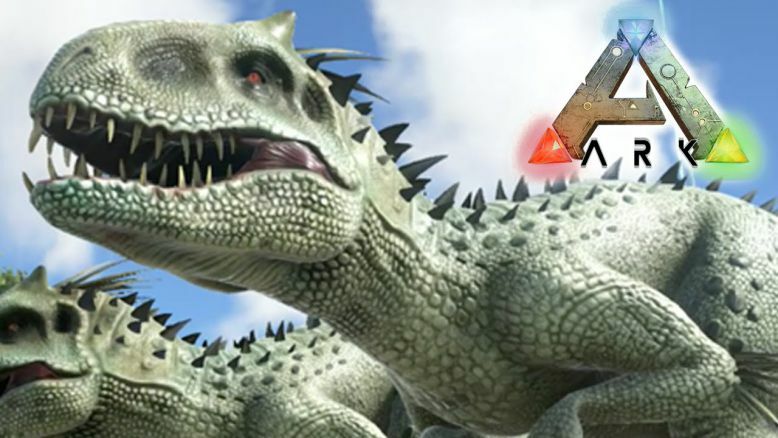 ARK update 264 fixed an issue where the Max Level Dino achievement would not be awarded. Final boss balance for Broodmother/Megapithecus/Dragon bosses in single-player. Hitting creatures with a torch can now set them on fire. Player default name changed to ‘Human’. ARK Survival Evolved update 264 fixed hat sockets on multiple creatures. Tweaked radial wheel to prevent accidentally opening sub menus. Re-instated TheCenter jump puzzle with the artifact as the reward for completing. ARK update 264 fixed Eels not being tameable in Prim Plus. ARK Survival Evolved update 264 changed crafting requirement for tranq harpoon bolt in Prim Plus. Previously, the developer’s released major update 263 for PC players. Xbox One players also received ARK update 759. Check your game update and download latest ARK update 264 and update 264.1 on PCs.